Madison is studying Special Education at High Point University in North Carolina. She has traveled to over 37 countries with both TFT and her family. Some of her favorite hobbies include playing golf, photography, traveling, and reading. 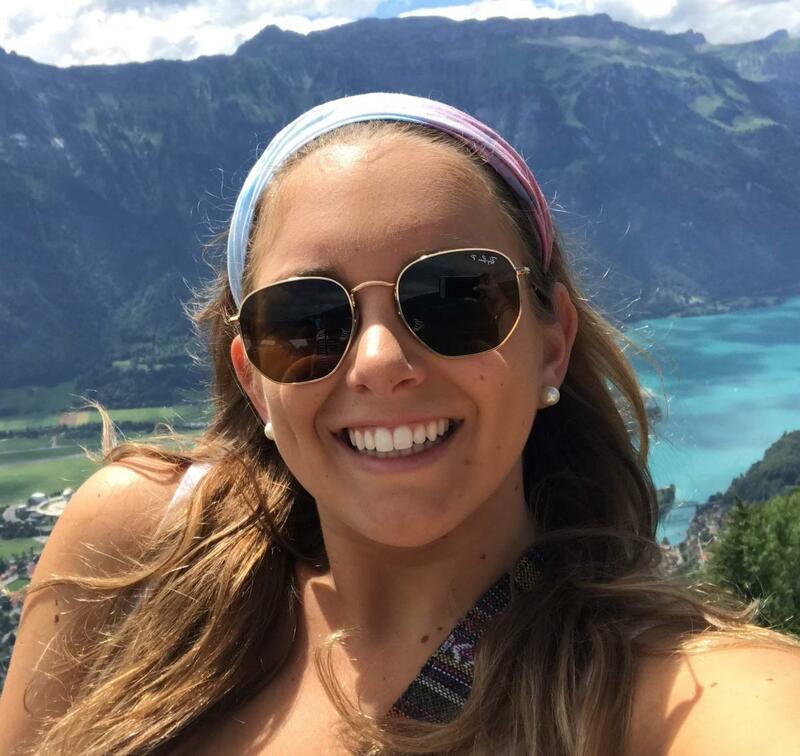 Madison loves sharing her passion and love for traveling with others, especially the TFT travelers!